SeerPharma has been assisting an Indian Pharmaceutical company based in Gujarat with GMP facility design considerations. The company has now requested SeerPharma inspect their Operations against the PIC/S Guide to GMP, to help them achieve PIC/S GMP compliance. With GMP Clearance from the TGA and other regulators, the company will be able to export their product to Australia and other PIC/S Member countries. 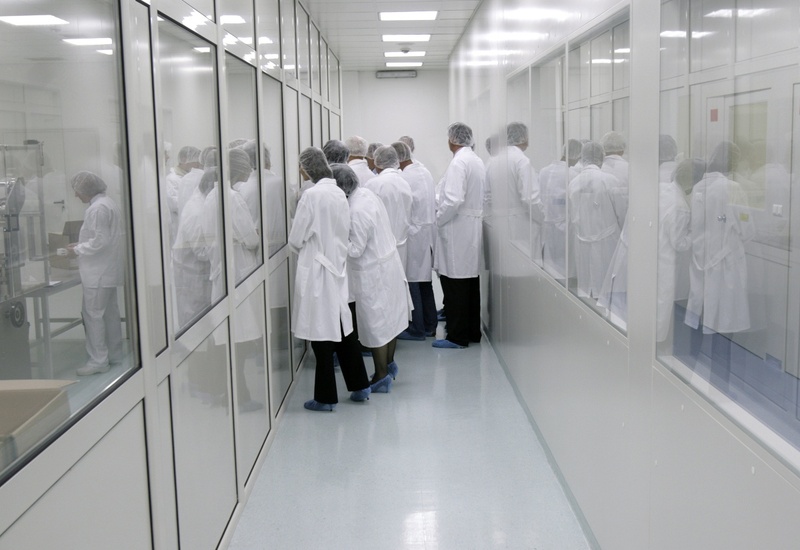 The mock inspection conducted by SeerPharma will look to identify any GMP compliance gaps that will need to be addressed prior to a regulatory inspection. SeerPharma has extensive experience identifying and addressing GMP compliance issues to help best prepare your team.